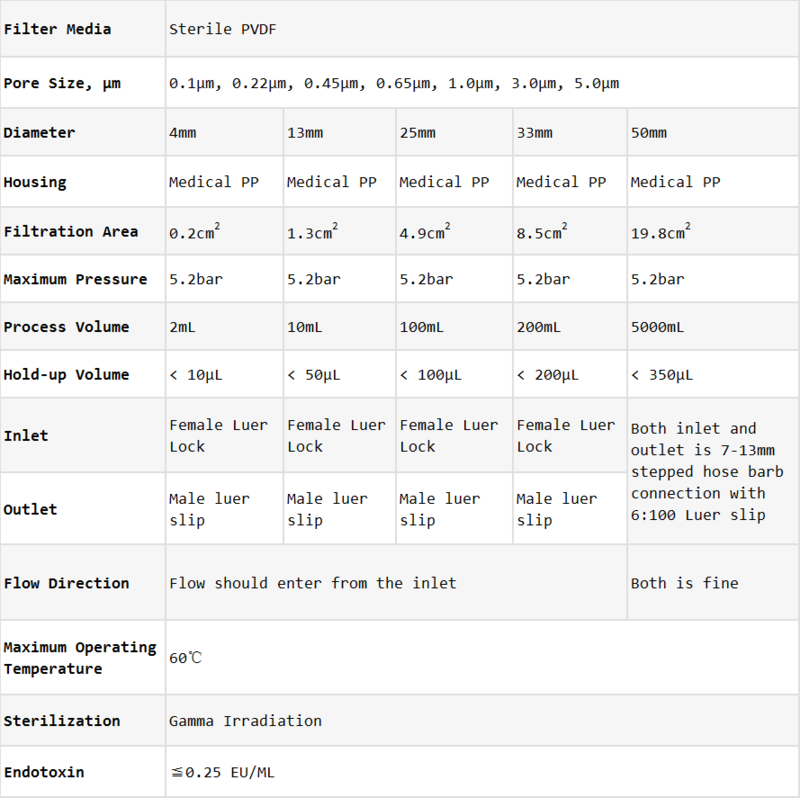 Sterile PVDF syringe filters have a very wide range of applications. 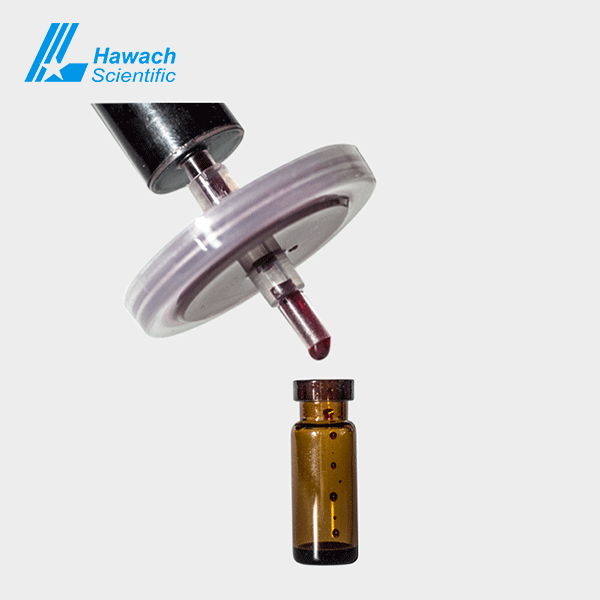 Major applications include proteins recovery and HPLC sample preparation in pharmaceutical, environmental, biological, food, beverage and agricultural fields. 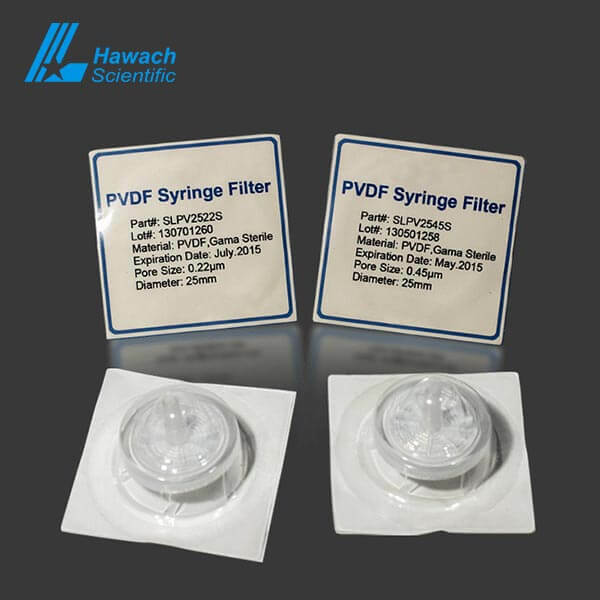 Hawach sterile PVDF syringe filters are hydrophobic and extremely low protein-binding and high flow rate, ideal for filtration of non-aggressive aqueous and mild organic solutions. 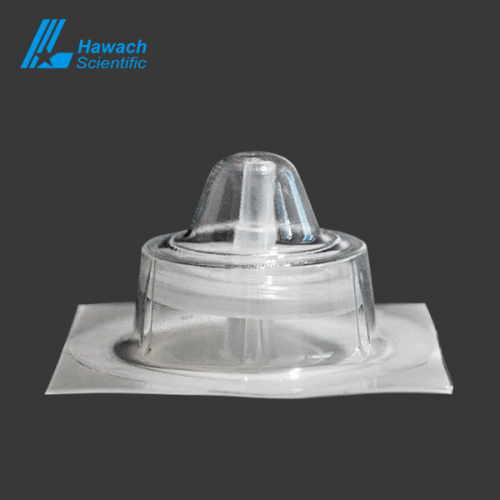 Build with high quality polypropylene (PP) housing and low extractable PVDF membranes, the sterile PVDF syringe filters deliver broad chemical compatibility and excellent performance consistency. 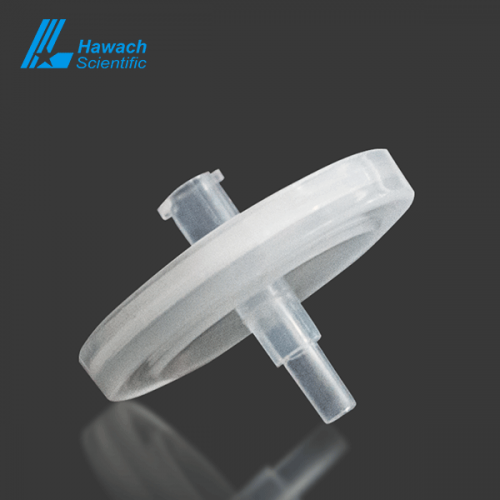 The PVDF membrane can be used in solvent filtration, air and gas filtration as well as samples in HPLC and GC. They have excellent heat resistance and antioxidant properties.